Frozen grapes make a refreshing and healthy snack you will find absolutely surprising and delightful. You'll still get that familiar grape flavor. But when frozen, grapes take on a texture that is almost like a sorbet. Indeed, this frozen grapes recipe is almost like little sorbet nibbles! Wash grapes and pat dry with a paper towel. Line a baking sheet with paper towels. 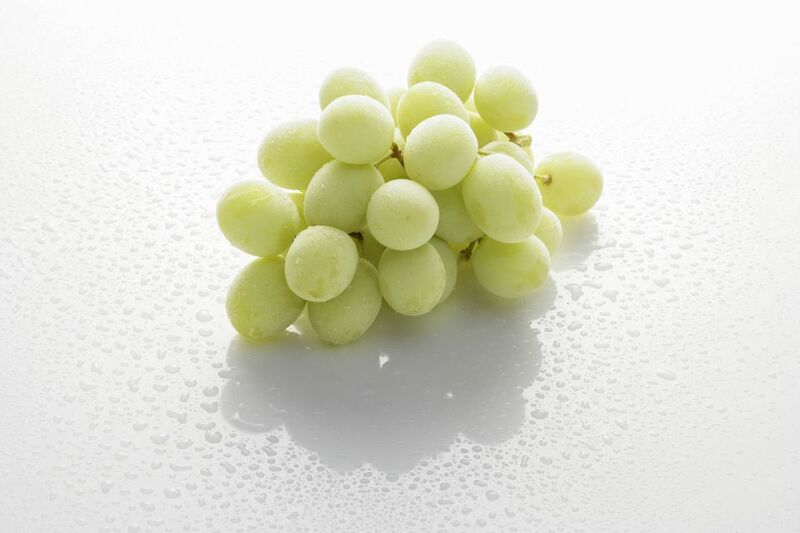 Place grapes on paper towels, trying to leave some space between them. Freeze until firm. Eat frozen. Don't let the grapes thaw — they may become mushy. Important: Grapes of any kind can pose a choking hazard for children ages 3 and under.